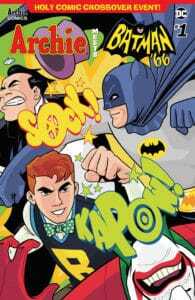 This Wednesday on New Comic Book Day (NCBD), Archie Comics has the team-up you’ve been waiting for with ARCHIE MEETS BATMAN ’66 #1! 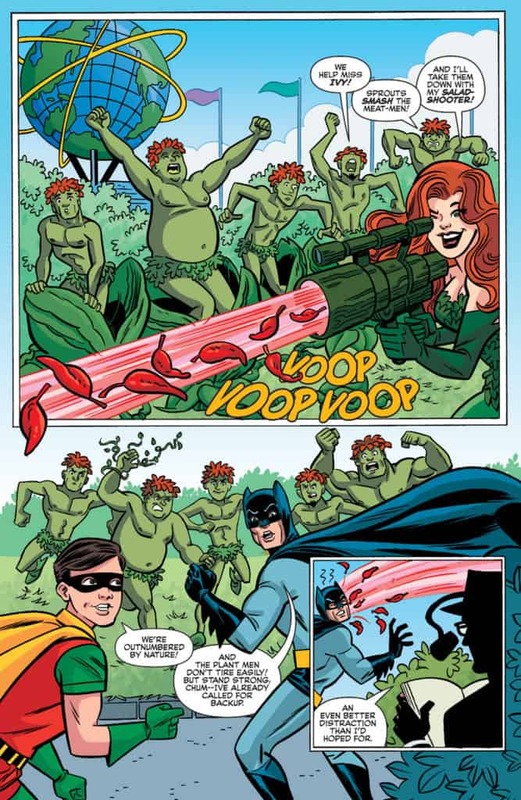 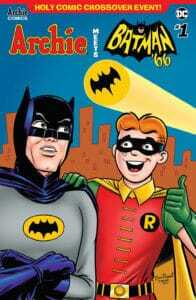 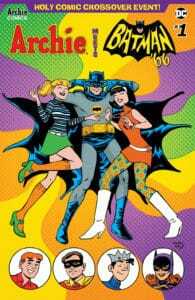 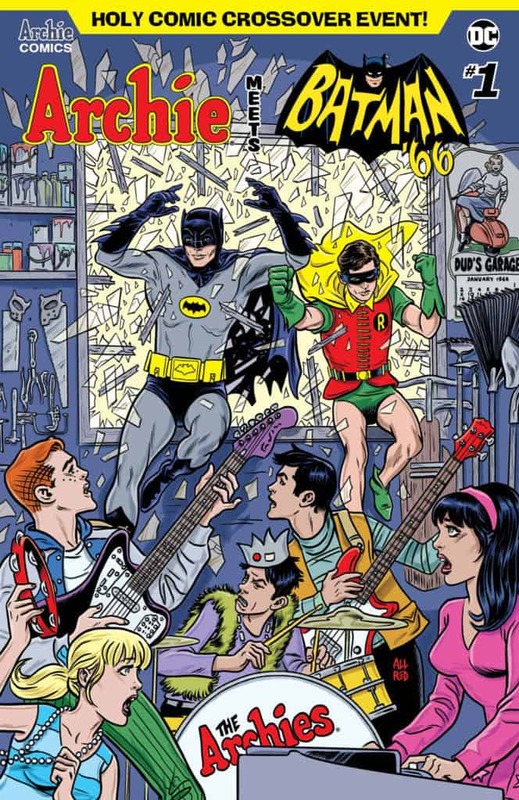 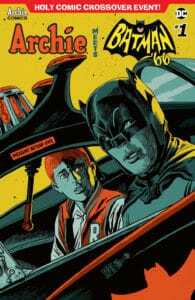 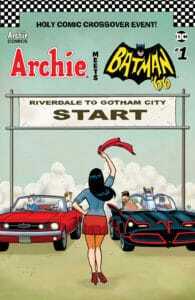 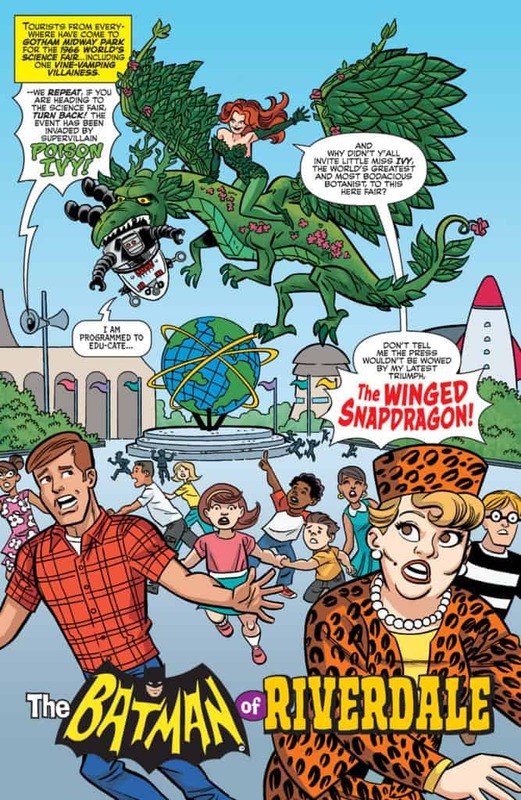 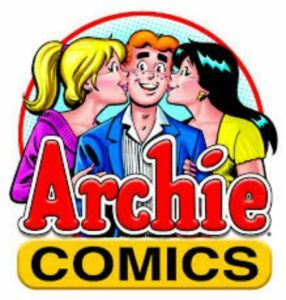 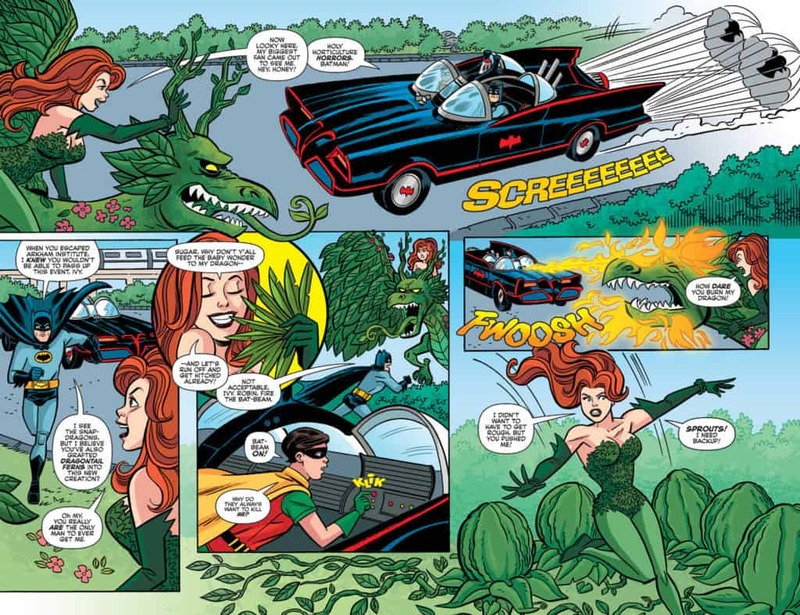 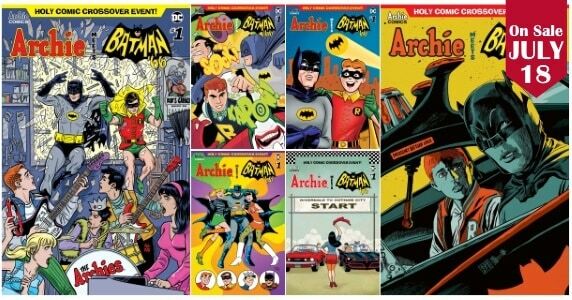 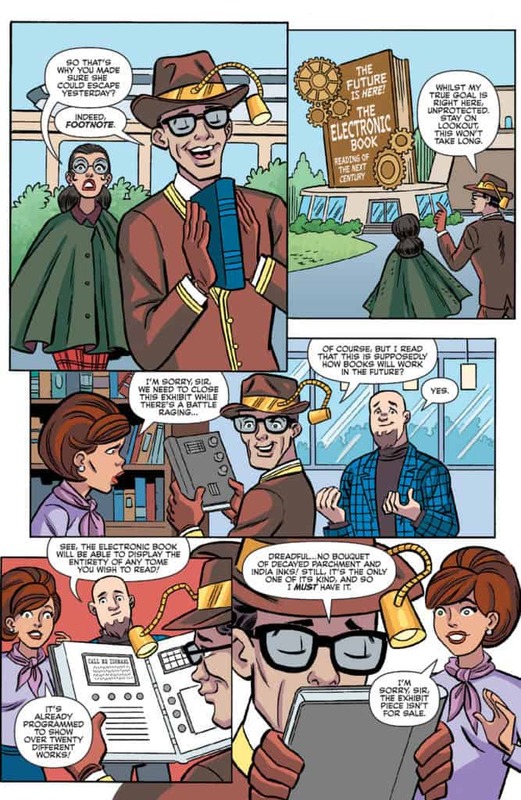 ARCHIE MEETS BATMAN ’66 is a six-issue crossover with DC Comics written by Batman ’66 scribe Jeff Parker and Michael Moreci, with art by Dan Parent, inker J. 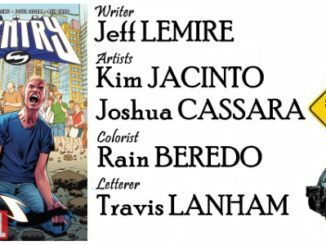 Bone, colorist Kelly Fitzpatrick, and letterer Jack Morelli. 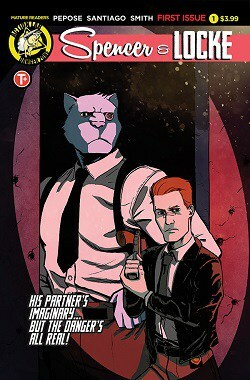 When Gotham City’s villains (as seen on the classic Batman TV series) infiltrate Riverdale, two pop culture icons collide!